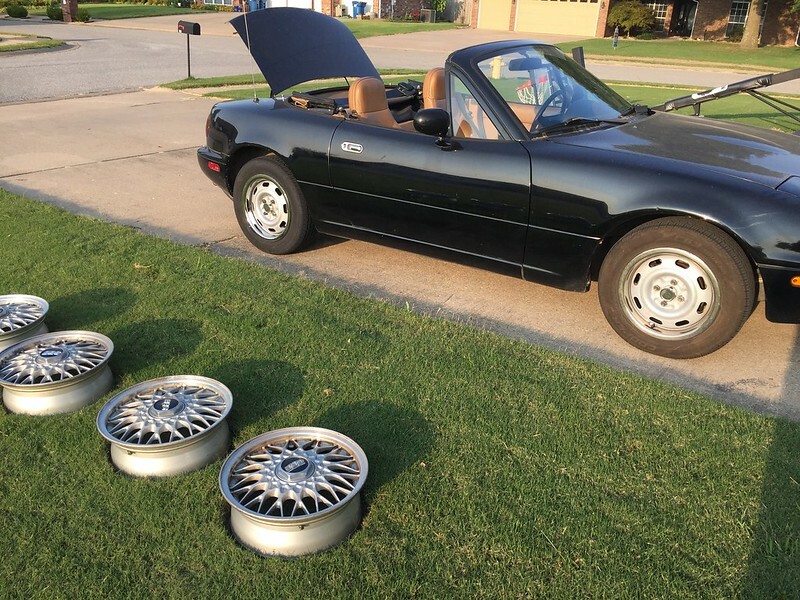 Does anyone make 15" steel wheels that look the same or like the ones used (I think) by Zoom in their Lotus Elan kit and where do you get the center hubs? Those vehicles scare me, too. As a DIY, I’ve seen some super-sketchy builds that their owners seem to think is OK. The variances in the chassis make for a lot of that sketchiness. Not sure if that is due to the owners or the design. I would not like to be anywhere near that thing. Whoever built it has zero clue about what a spaceframe does or how it works. I understand the appeal, but yeah, there is more to a frame than welding a bunch of bent tubes together. Personally, one experience in an open wheel vehicle and making contact with another (tire to tire) was one of the biggest Code Brown moments of my life. Fenders FTMFW. This has been for sale for a minute I do not know why it has not sold. I understand because its expensive for a miata but there are many maniacs out there that have no money to lose. This seems like a great deal. NB with a V8 LS that can be had in the $16K to $21K range. I sure want it! Someone please buy it to save me. Last edited by MiataQuest; 04-10-2019 at 06:49 PM.